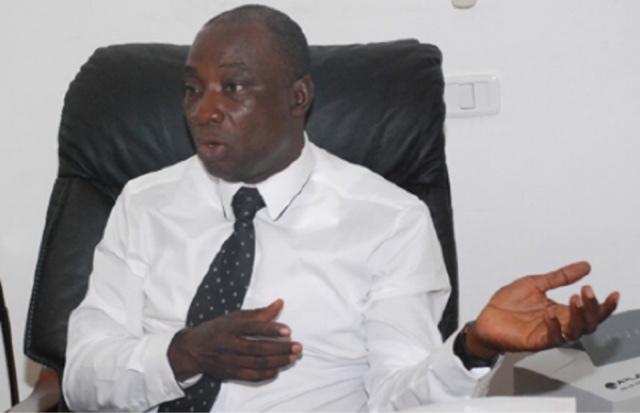 Power Minister, Kwabena Donkor is now promising Ghanaians that the energy crises will now end by April , 2016.The latest assurance goes contrary to the December, 2015 deadline date given by the Minister some months ago. Mr Donkor made the shocking statement when he met Government Assurance Committee of Parliament on Wednesday. He said the energy crisis, which has persisted for almost four years now, will end in the first quarter of 2016.